It permits sellers to offer licenses of any length of time, for a specific domain name or an IP address. Sellers can offer one or more license plan on a single product. Sellers can sell software updates and extensions with updated license files so that previously licensed software can operate without updating. * Based on IP address or domain name; requires licensed make_license application from ionCube, and equivalent script from Zen and Source Guardian. Note: This product requires that user is a license owner of ionCube encoder 9 or newer. Zen Guard and Source Guardian support to be announced. The make_license script is installed on the Web server and executed each time a customer purchases a license. Customers can purchase from a list. Customers can purchase from the product page. 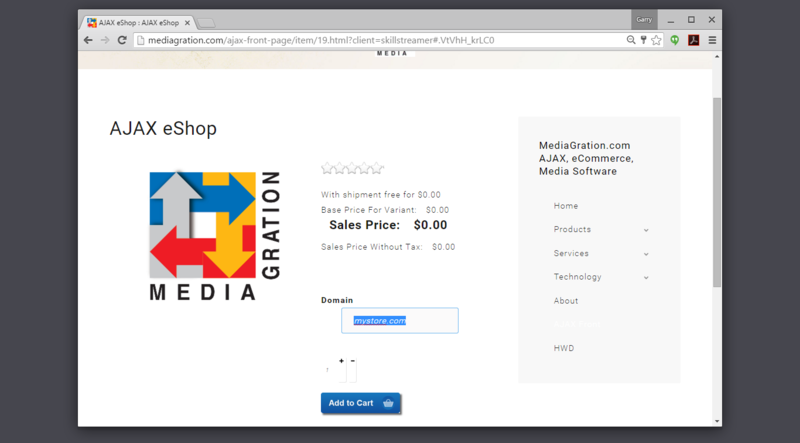 Customers can access their purchased download products from their order page. 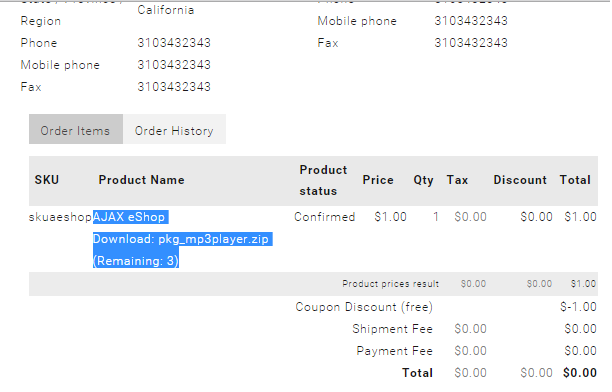 Every customer can configure a custom "My Downloads" page - and name it wherever they want (My Products, My Media, etc). Note: ionCube was founded in 2002, and introduced tools to protectsoftwarewritten using thePHPprogramming language from being viewed, changed, and run on unlicensed computers. ionCube encoder employs the technique ofcompilingtobytecodeprior to encoding so that source code is eliminated, and runtime overheads are reduced. A PHPextensioncalled the ionCube Loader handles the reading and execution of encoded files atrun time. The encoding products were subsequently ported to FreeBSD, Microsoft Windows, and Mac OS X, and the range of products expanded to offer additional features such as product licensing and encryption of non-PHP files. In July 2004 a Windows GUI was introduced, no longer requiring the use of the command line for Windows users. In 2004, ionCube introduced their Package Foundry product, IPF, for Linux and Windows. IPF allows web applications to be packaged as a Windows executable installer that can automatically deploy a web application to a remote server, as well as performing various installation and configuration tasks, and launching the browser on the main page of the installed application. 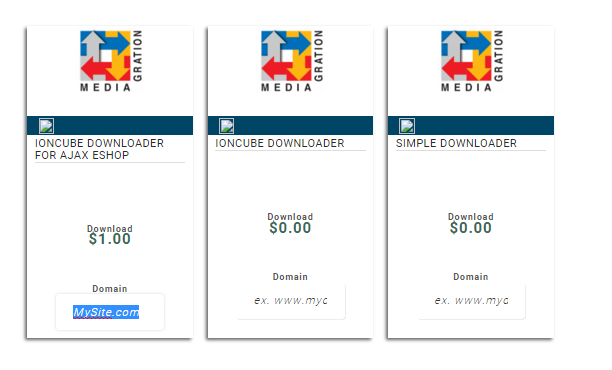 In December 2010 ionCube released version 7.0 of their Encoder, including support for the PHP 5.3 language. In May 2013 ionCube released version 8.0 with support for encoding the PHP 5.4 language. This was followed by an 8.1 release in October 2013 with changes including an updated GUI, enhanced security and a feature to assist selecting optimal security settings. February 2014 saw the release of Encoder 8.2 with some new features, and most notably a GUI for OS X users. As of April 18, 2014, Encoder 8.3 was released with support for encoding PHP 5.5 language features. In May 2015 ionCube released version 9 with support for PHP 5.6 language syntax and new security features such as decrypting compiled code using algorithmically runtime generated rather than static keys. ------- Note: IONCUBE Trademark of ionCube Ltd.